We often get to hear complaints from property owners about how their paint does not last long enough or of how it is always chipping off. Investing in paint jobs every so often can indeed be very costly and is definitely not feasible. So how can you make sure your paint lasts for a long time? Preparing the walls or the workpiece you wish to paint is the main reason behind why some paint jobs may last longer than the others. 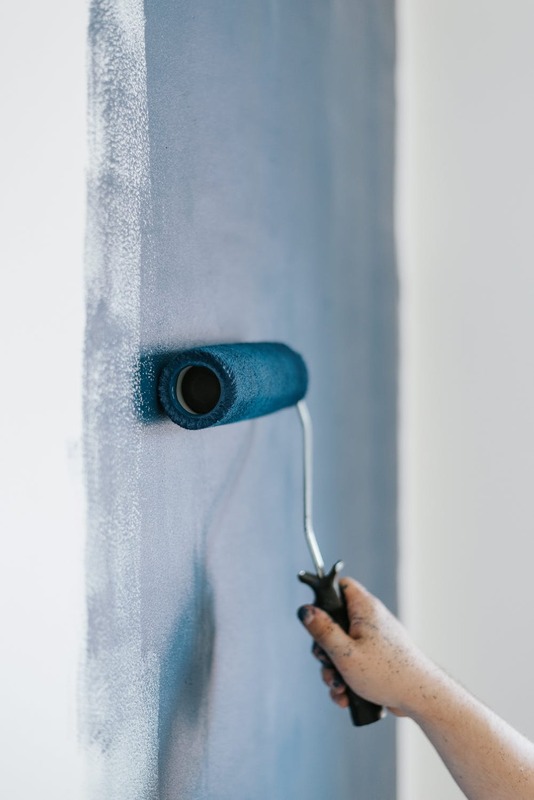 A thoroughly prepared wall will keep the paint in shape for you for a very long time. So now the question should be, how can you ensure that your surface has been properly prepared and is ready to be painted? Well, first you must make sure that your surface is clean. Any dust particles accumulated on the surface will create a problem for the paint and make it harder for it to stay on the surface. Secondly, you must ensure that the surface is not damaged. Painting on damaged surfaces will not only make the job done look untidy and unsightly, but also cause the paint to peel and chip off more. Thus, always make sure that the surface is smooth and in good shape before a paint job. For workpieces with areas that are harder to reach and paint uniformly, you could always choose Electrostatic Spray Painting Sydney. Not only is it a cost-effective method, but also very efficient with a neat finish. To ensure that surfaces do not get damaged by a fire, you can apply fire protective coatings on them and ensure your safety as well as prevent damage to your premises and the surrounding areas. It is also wise to make sure that you pick the right weather to have a paint job done. Moist conditions may cause water to get stuck between the paint’s film and the wall which may eventually cause mildew and blisters on your paint’s surface. Dry conditions and a properly ventilated area can prevent these problems from occurring.